Today, Xiaomi unveiled the MIUI 7 which is the next version if their MIUi based on Android 5.1 Lollipop. The MIUI 7 brings great changes to its design and also some boost in terms of performance as well. MIUI is pretty popular, and not just 150 million users use it on Mi phones, some developers also port the ROM and install it on other devices. The new MIUI 7 comes with a lot of optimizations which the company claims improves battery life to up to 25%. And that is possible with the help of scenario based CPU scheduling, the MIUI 7 OS improves system response speed and application speeds as well. We can see a lot of changes in te design of MIUI , it comes with better and larger fonts and four different UI theme options among which one is specifically meant for women. MIUI 7 comes with new MIUI Theme creation too MUSE, which lets users create beautiful themes with customization. It makes customizing themes very easy and handy. There’s a new facial recognition feature which searches for all the images in the gallery with a similar face. MIUI 7 also adds video ringtones so that whenever someone calls you a video will start playing, so bye bye audio ringtones. There’s a new pet category in the gallery for storing all your pet photos and the kid mode also adds safe and secure usage for kids. 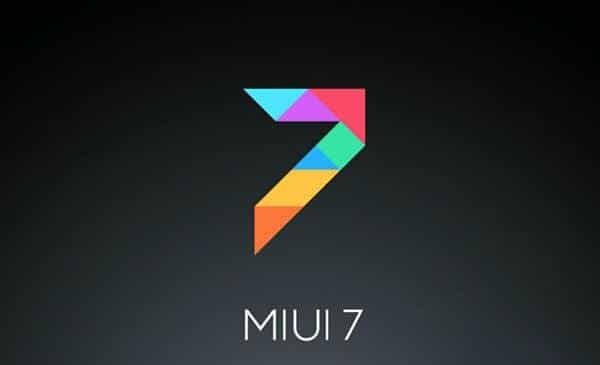 MIUI 7 will start rolling out as OTA update to smartphones in China from tomorrow. Almost all Xiaomi models will be upgraded. For international users, you can expect the update after the Global debut of MIUI 7 on Aug 19 in New Delhi. 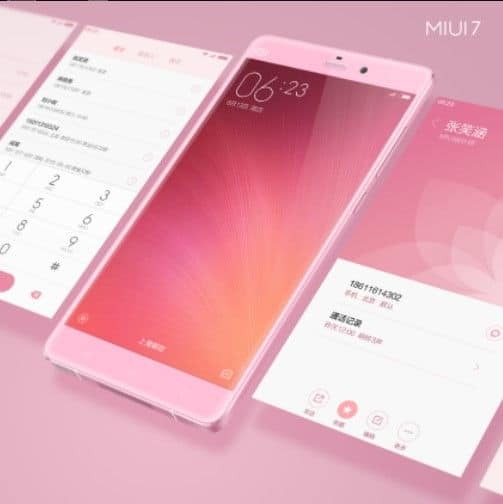 As I already mentioned, almost all the devices will get the MIUI 7 update and the list includes Xiaomi Mi 2, Xiaomi Mi 2S, Xiaomi Mi 2A, Xiaomi Mi 3, Xiaomi Mi 4, Xiaomi Mi Note, Xiaomi Redmi and Xiaomi Redmi Note series. So, here’s what you need to know about the all new MIUI 7 which also brings the Android 5.1 Lollipop to Xiaomi devices. Keep checking us for more updates, also like our page on Facebook to get all the stories right on your news-feed.